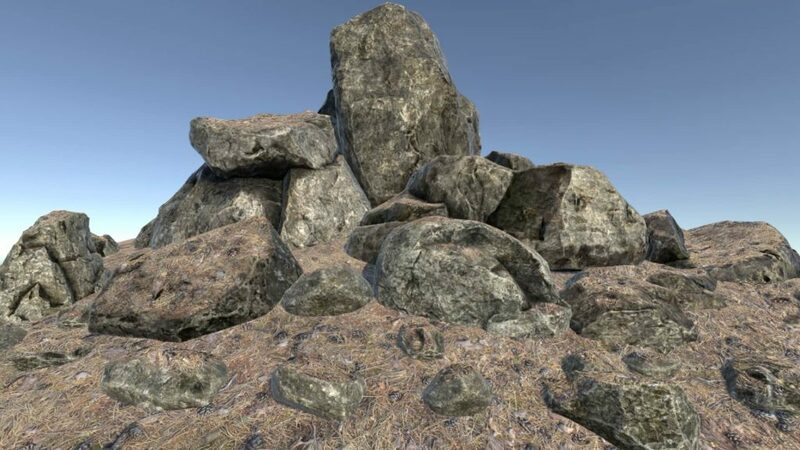 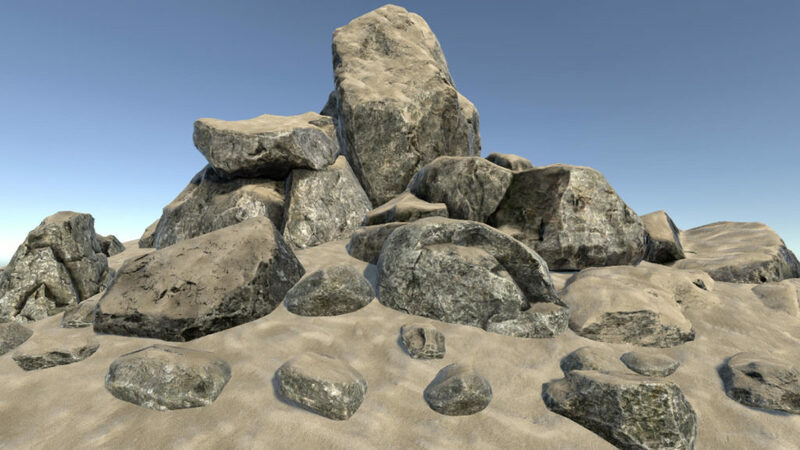 This rock pack is group of models, shaders and perfect tilled HQ terrain textures. 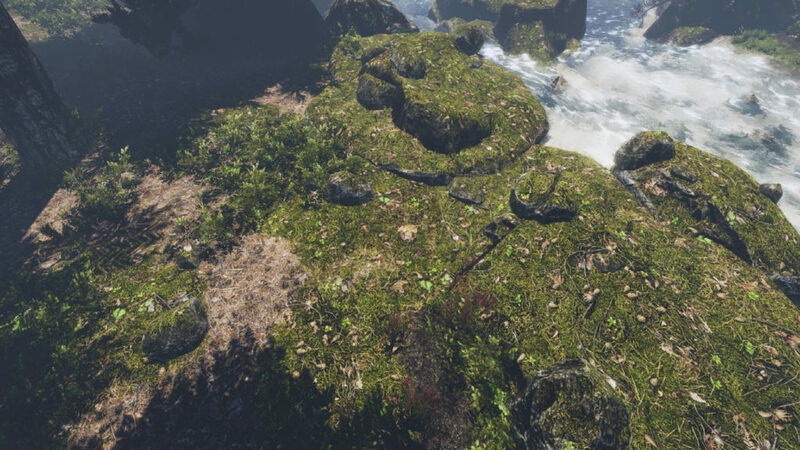 Assets are perfectly optimised and they will run even at mobiles. 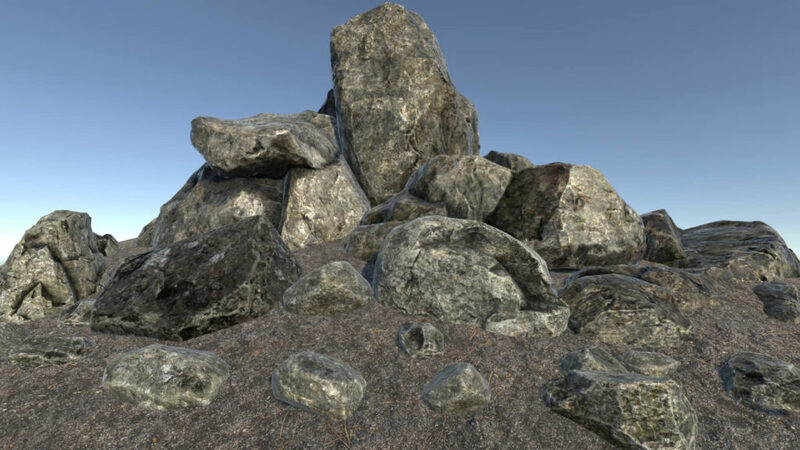 Textures are atlased and compressed into Metalic/AO/Smoothness format to reduce gpu usage. 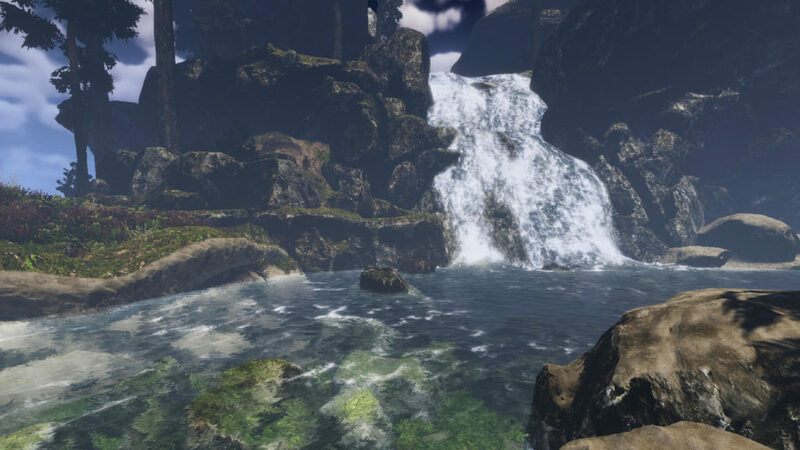 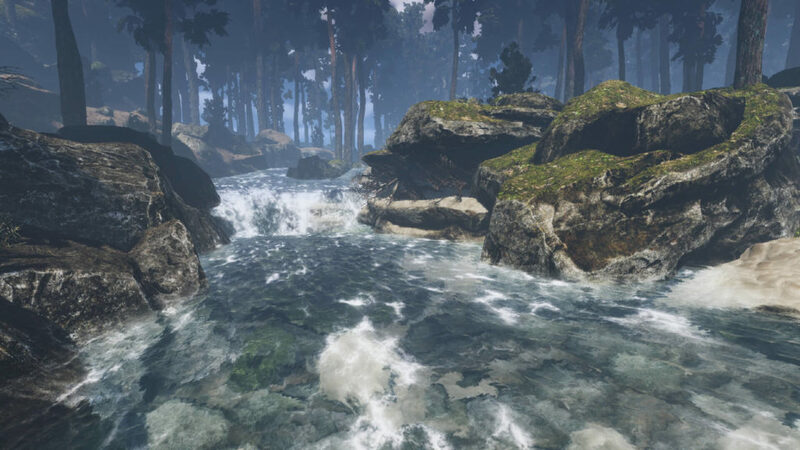 This format is 100% compatibile with unity standard shader but it reduce GPU usage and memory. 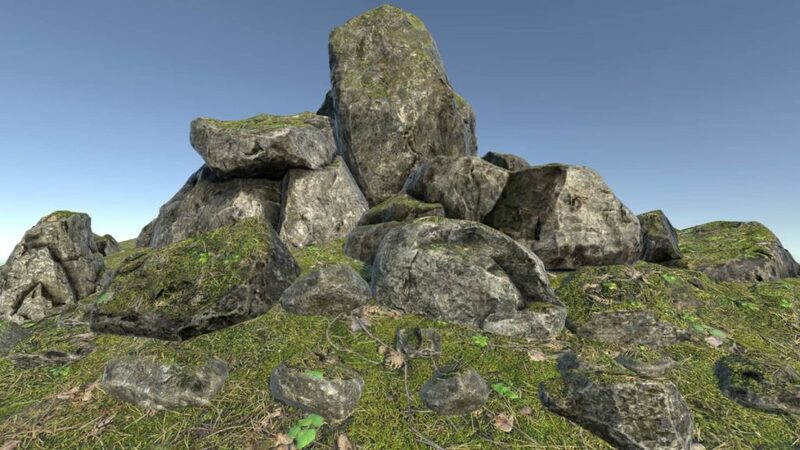 This rocks love to be scaled and after this operation they get totally different look. 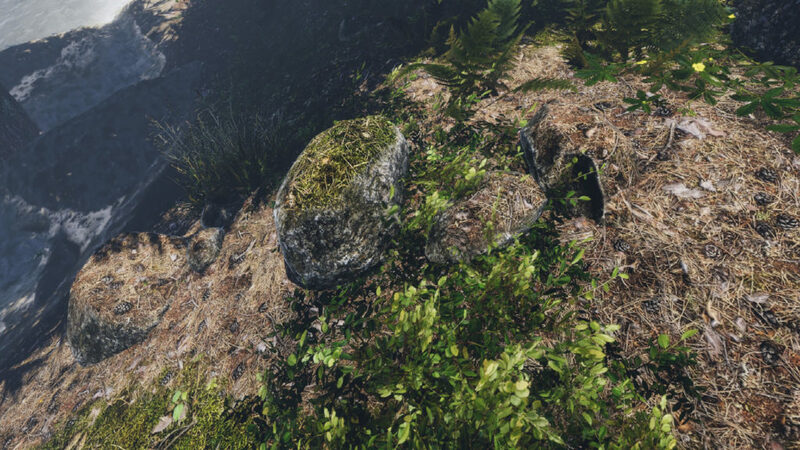 Models are auto covered by ground/snow/moss texture - you have full control over it and it's 100% compatibile with CTS ground shader.